I read this article and found it very interesting, thought it might be something for you. 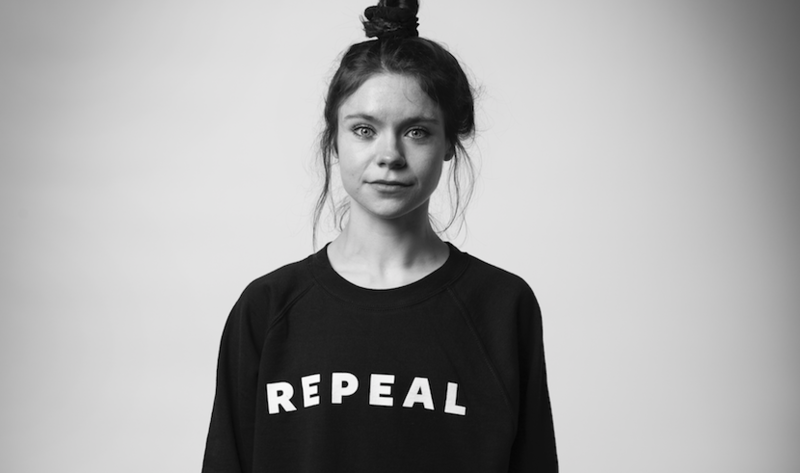 The article is called Repeal Project Pop-Up Store and is located at https://www.totallydublin.ie/more/fashion/repeal-project-pop-up-store/. The venture of Anna Cosgrave, The Repeal Project takes the message to repeal the 8th Amendment to the Irish Constitution – which criminalises and denies women bodily autonomy and brushes the abortion issue under the carpet by sending those seeking abortions to the United Kingdom – and puts it on big block letters across your chest. From Friday 1st to Sunday 3rd July , they will be running a pop-up store in Indigo & Cloth selling the sweaters for €25 with all proceeds going to Abortion Rights Campaign Ireland.